Masterkleer, a name that is hard to not think of when it comes to watercooling! 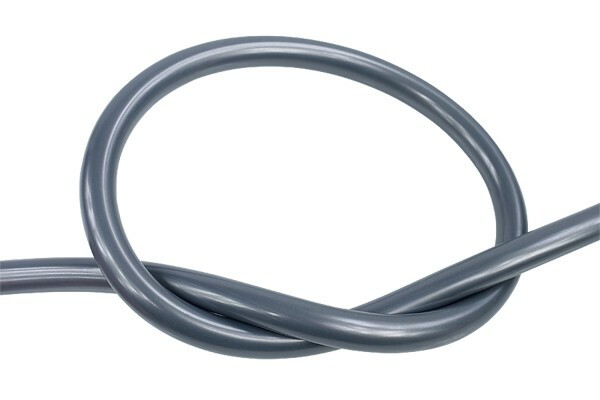 This hose is made from highly flexible PVC. The use of this soft material makes it very easy to handle and install, even on compression fittings the union nut can easily be tightened. A great advantage of this hose is the possibility to install it at very tight radiuses, even without the use of an anti-kinking spring. The hose has an outstandingly long lifespan and does not stain or change color even when used for a long time. We try to ship the ordered amount in one piece. If this is not possible you will receive your order in a maximum of two pieces and we will pack an additional (approx.) 10cm as compensation. Resellers please order in packed units. One packed unit is 100feet (30m) = 1 carton.